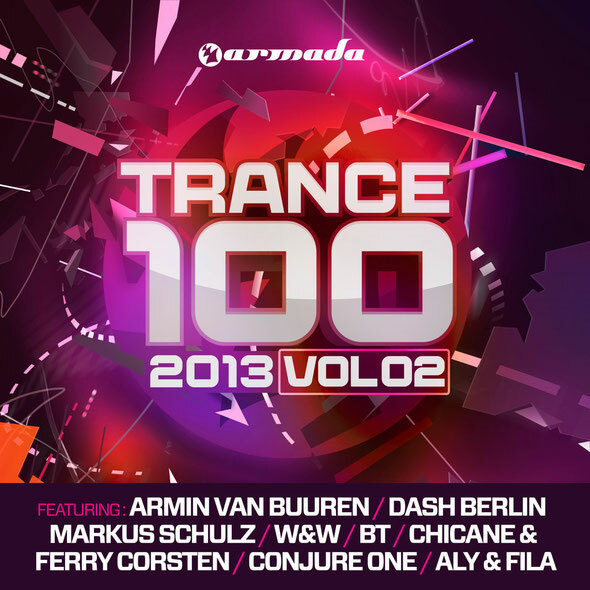 The ‘Trance 100-2013’ series continues its musical journey through 2013, adding to the music collection for all trance fans. With the album containing what Armada feels are 100 of the most essential trance tunes of the season, the four CDs are full of big names and rising talents. 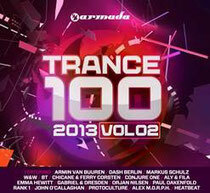 ‘Trance 100-2013, Vol.2’ is a good way to keep track of the ever-growing trance movement. Now that the trance sound flirts around with many other styles these days, it’s more diverse than ever, exactly why the series gathers tunes from the warm proggy styles to the harder, eclectic affairs and purely, uplifting shades. Volume 2 of the series serves you the tunes of the big name DJs such as Armin van Buuren, Markus Schulz, BT, Ferry Corsten, Dash Berlin, Hardwell, Aly & Fila, Orjan Nilsen and W&W, as well as rising talents Andrew Rayel, Wezz Devall, Aerofoil, MaRLo, Shogun, tyDi and many more. It’s out June 7 on Armada Records.